EYE HEALTHCARE – NEED READING GLASSES? Age related long sightedness or ‘Presbyopia’ typically occurs in our mid-forties, when our eyes gradually lose their ability to focus at close range, for example when reading. When we normally look at an object, light rays from it pass through the cornea and are then focused by the eyes own natural lens on to the retina. The lens material and the muscles surrounding it are really flexible, enabling good focus capability. However as we get older, the lens loses its flexibility, preventing close objects being focused clearly on the retina. Initially in our early forties, the symptoms are quite mild. 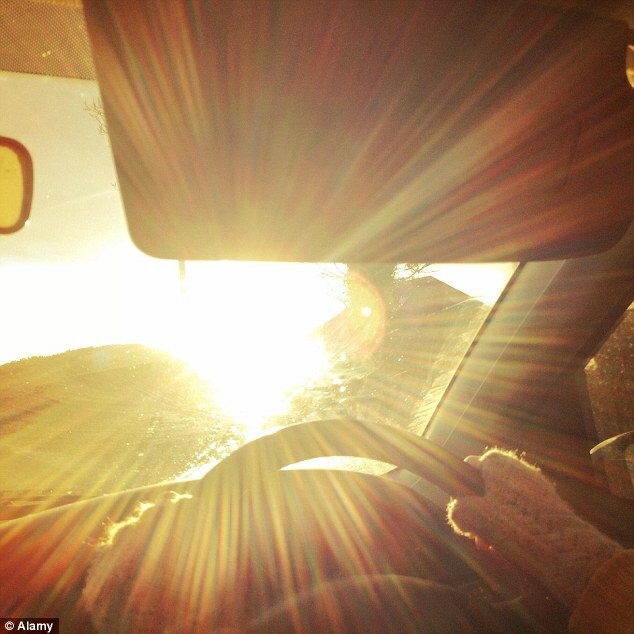 We may push reading print further away or seek better light to see it, whilst noticing a delay in the focussing speed. Eventually the blurred vision sets in (45-48 age band) with strained eyes, prompting a visit to the optician. Presbyopia can be corrected by wearing ‘reading glasses’, however these can blur your distance vision when looking up. The more progressive approach are ‘varifocals’, enabling clear distance, intermediate and near vision, all in one lens. 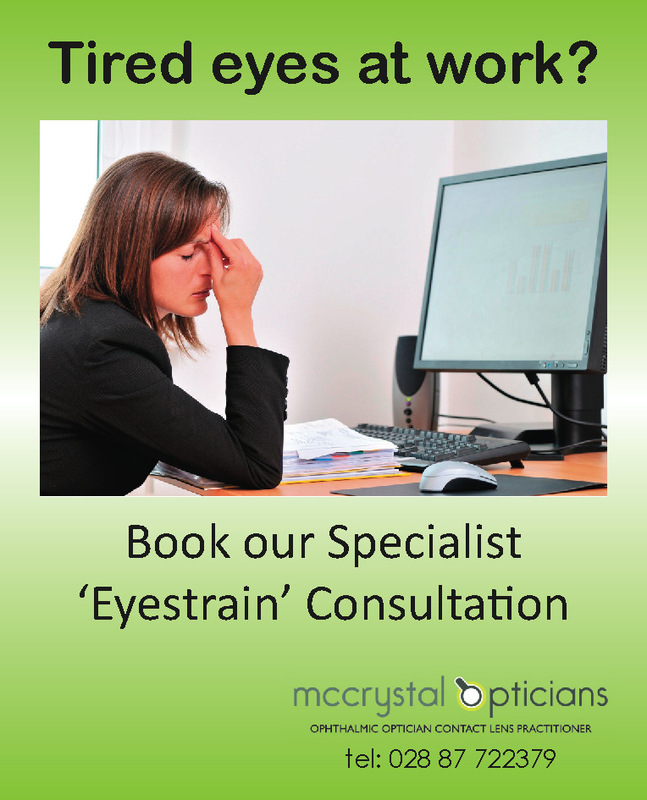 If you already wear contact lenses, ‘Multifocal’ or ‘Monovision’ types are the ideal solution. Sometimes surgery is used, such as ‘Lasik’ or ‘Nearvision CK’. 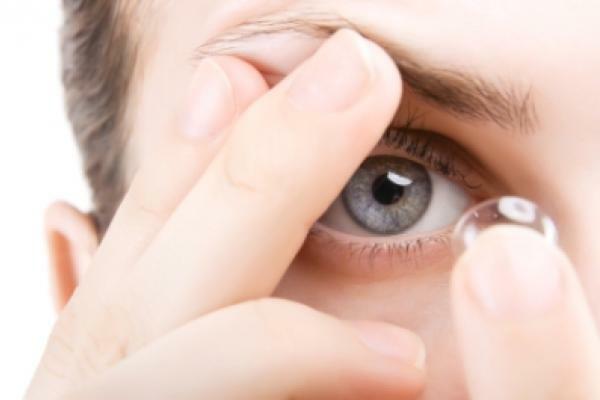 It’s important to have check ups with your optometrist every 2 years, ensuring your glasses or contact lenses stay the correct strength for you.